Indie Retro News: GBJAM 5 - Over 400 games submitted to the latest GameBoy Jam! GBJAM 5 - Over 400 games submitted to the latest GameBoy Jam! What an incredible end to the evening, filled with over 400 games of fun. 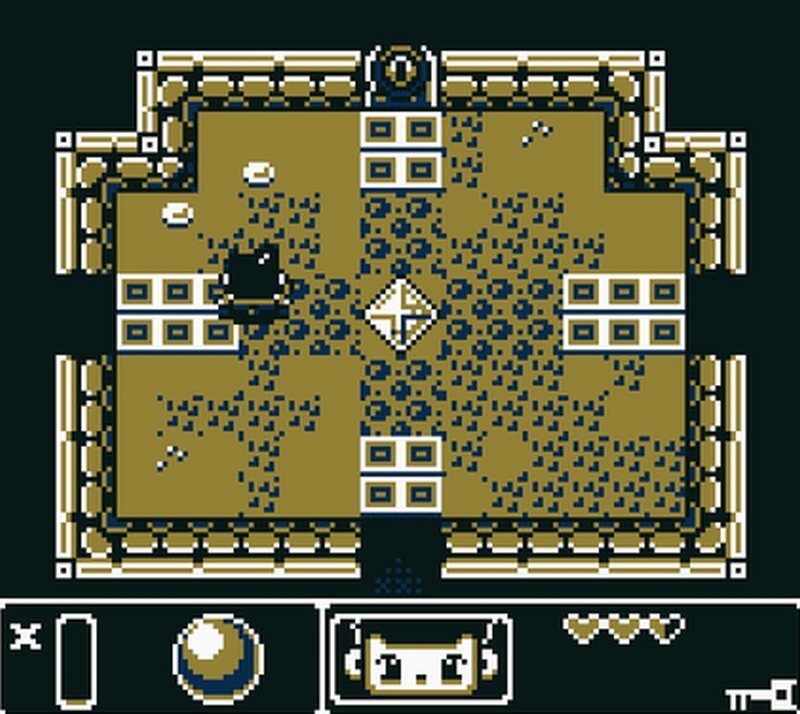 As during the latest GBJAM 5, hundreds of games were submitted for voting to be a successful entry in the GameBoy themed Jam. 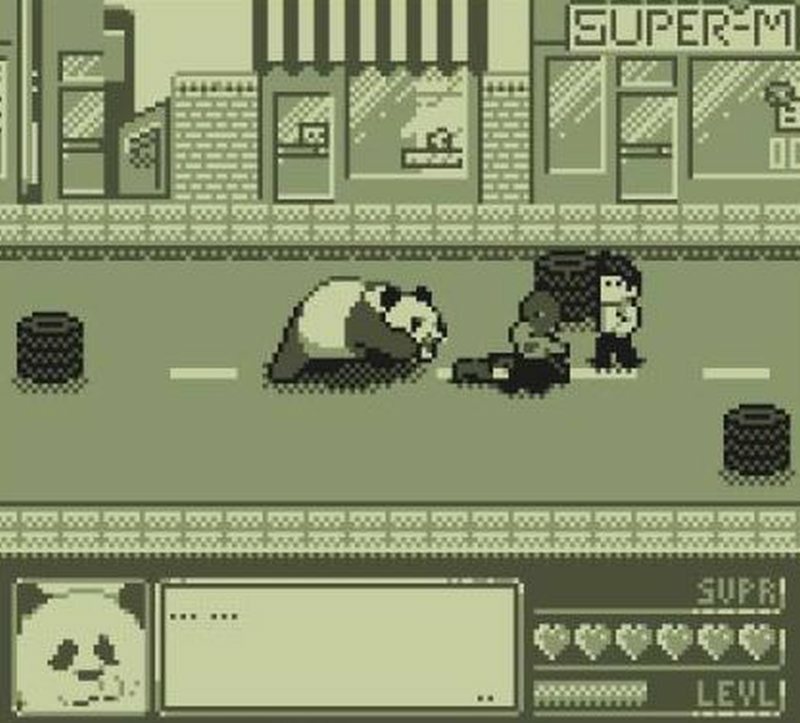 Gamers from around the world were given the opportunity to create any game they wish, as long as it looked like a Game Boy game in 4 colours, with a screen resolution of 160px x 144px. So if want to spend the rest of your evening reliving a golden age of handhelds, with so many genre's to choose from, you can do no wrong by playing all these fine submitted games. When I was younger one of the highlights of my retro gaming youth was playing Zelda on the Gameboy during long journeys in the back of a car. I spent many hours playing that game, and found it very difficult to put down, giving an end result of eye strain and headaches. But it didn't matter to me as I was hooked and it's one of the main reasons why I'll be playing all of these latest games through most of tonight and into tomorrow.